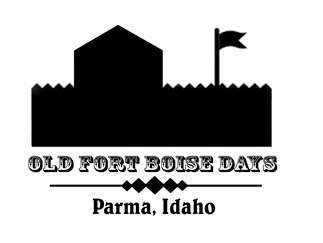 Come out to beautiful Parma, ID to enjoy celebrating our heritage at Old Fort Boise Days! Enjoy a day full of family fun activities: Parade, Car Show, Live Music, Food Vendors, Old Fort Boise Tours, Kiddie Carnival Rides and Games, Art/Quilt Show, Petting Zoo, Giant Slip and Slide, Small Business Vendors, Neon Nite Dance, and more. See our Website for info on Vendor Registration and event schedule.